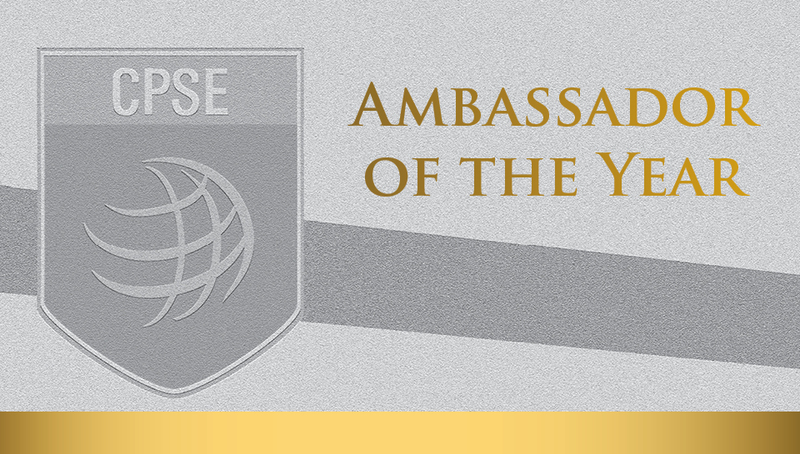 The CPSE Ambassador Award recognizes an individual who goes above and beyond in their support of accreditation, credentialing, and CPSE as a whole. The CPSE staff makes their selection based on their interactions and observations over the prior year. This year there are two exceptional people that are receiving this recognition, one from the credentialing side and one from accreditation. Chief Mike Pritchard, CFO-2010, Director, Fire and Emergency Service Branch, U.S. Marine Corps in Washington, DC incorporated the accreditation model into the recently updated Marine Corps Order making it mandatory for all USMC fire service to follow. 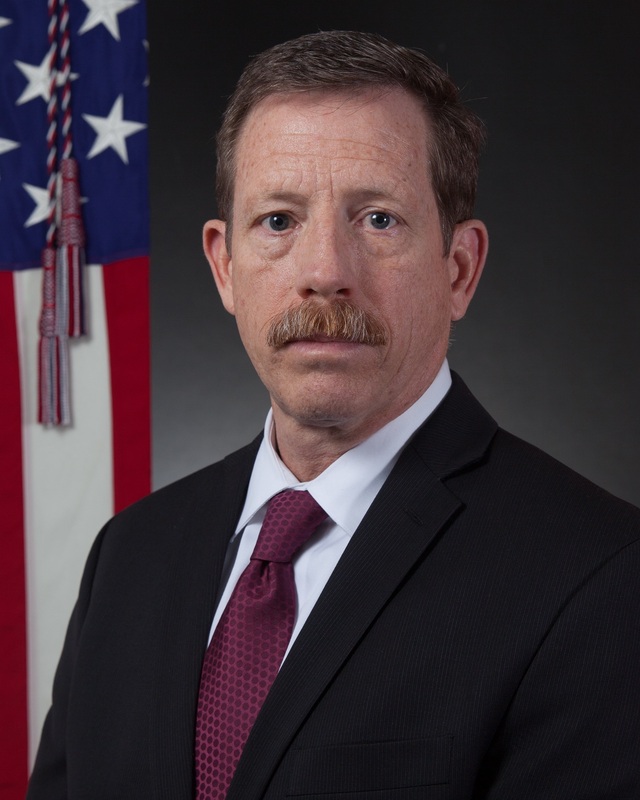 He is also the energy and designer of the first DoD consortium bringing members together to network and build a stronger fire and emergency services system for all. Assistant Chief Carey Waddell, CFO-2012, CTO-2013, FM-2013, with the Beale Fire and Emergency Services at Beale AFB, California, is a strong advocate for professional credentialing throughout DoD. 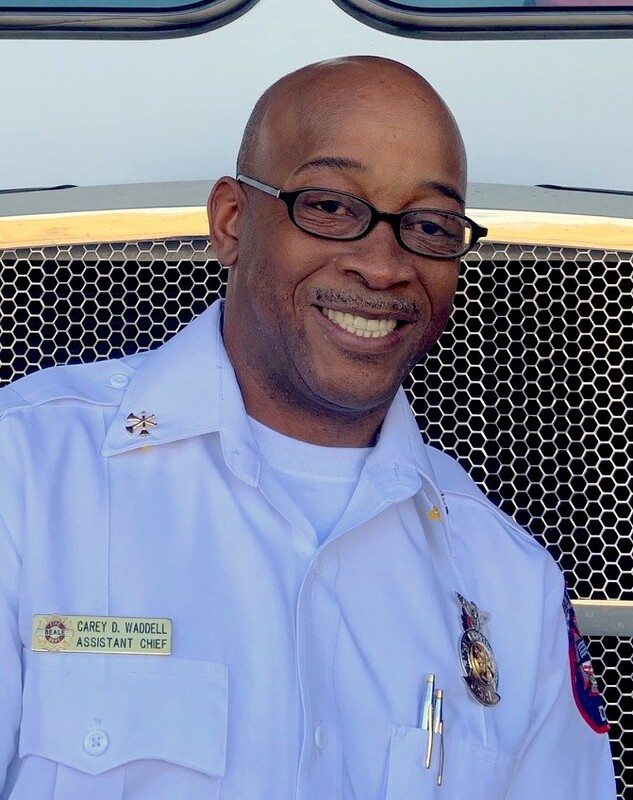 He has served as a mentor for a number of members, has served as a peer reviewer since 2013 and has taught numerous classes on the credentialing process. You can view a list of all prior recipients here.